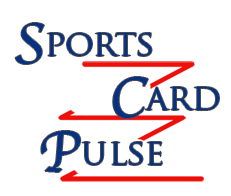 Sports Card Pulse is a friend-owned sales website I did some graphic design for in early 2012. The site specializes in wholesale sports card and memorabilia sales. The images shown below help make up the branding of the company - the background tile repeats on the website to give a clean, distinct pattern as a backdrop to the site.